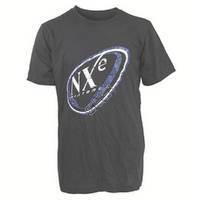 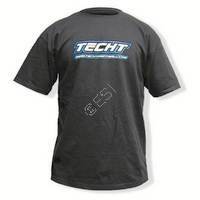 A simple paintball t-shirt can go a long way for your look and for representing paintball! . 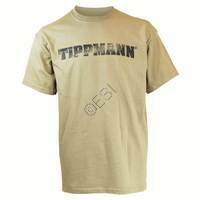 Support your favorite brand no matter where you go in the Tippmann "Roughed Out" T-Shirt!